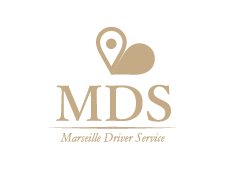 MDS is a company of private drivers which proposes you transfers or excursions by car or van in all the region of Provence-Alpes-Côte d’Azur (PACA) just like a taxi but in a fixed price and announced beforehand. All of the drivers working for the company are professionals guaranteeing you an irreproachable comfort, service and discretion. The payment of your service can be made by transfer (partner companies), cash or credit card directly to the driver. Don’t hesitate to contact us as soon as possible to have our price lists and our advice for your stay. We can do any transfer with the greatest care. Marseille Driver Service can propose you large and comfortable car to make your travel the most pleasant possible. Our service is simple but sure and adapted of your needs. Our drivers can stay discreet making your trip a unique moment! We offer a reliable service and remain at your disposal. transfers airports, train stations, hospitals, excursions. We will be happy to bring you wherever you want! 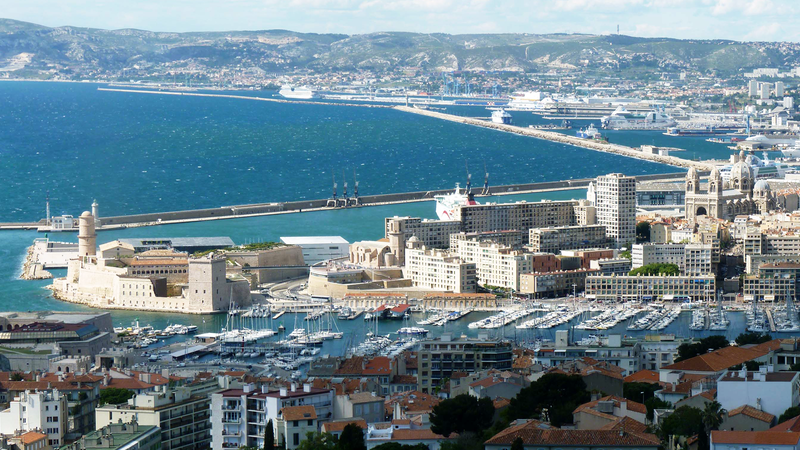 Marseille Driver Service offers a quality VTC service in comfortable vehicles, sedan or van, throughout the PACA region. The rate is announced in advance. No surprise with Marseille Driver Service. Contact us as soon as possible to have our rates and our advices for your stay.